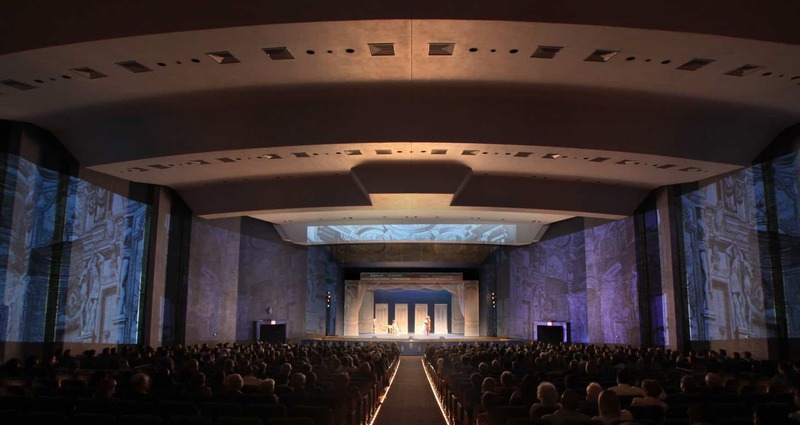 Magoffin Auditorium is UTEP’s largest lecture hall, doubling as a concert hall for smaller events such as comedy and dance performances, musicals, plays, and small concerts. It features superior acoustics and one-level seating with clear sight lines. The auditorium has 1,152 permanent theater seats and 10 wheelchair spaces. Home of Lola Production’s Signature Series. Past performances at the auditorium include Swan Lake Ballet, Nutcracker Ballet, Cesar Lozano, Enrique Chia, Sun City Regional Bodybuilding, Preservation Hall Jazz Band, Ladysmith Black Mambazo, Rene Mey, Max & Ruby, The Avett Brothers and Bellydance Superstars.